I've come to realize that this year, I should make a list on how far apart my posts are just so I can give myself a sense of how balanced I can be between juggling my work and everything else. 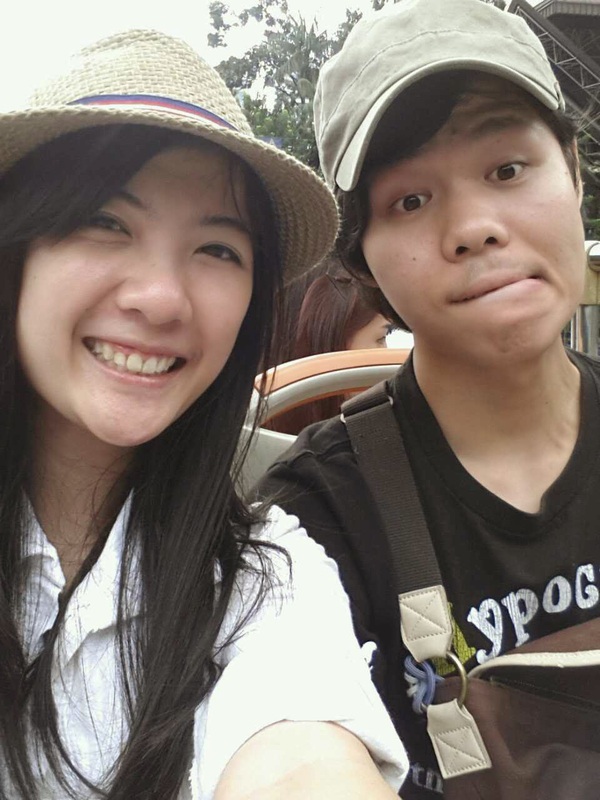 So here's a post to remember my good times and the very day I took a Japanese friend around Kuala Lumpur. And I began to look very Japanese myself too. Masaaki is a 21-year old accounting student from Tokyo, Japan and we met on...don't laugh at this but through an app on our mobiles. It was an odd meet actually because I was just scrolling through deals from the Galaxy Life application for Samsung phones and I came across app suggestions for people who were learning languages. I really think my phone is onto me. It's pretty well known that one of the best ways to improve yourself is in fact to speak to someone whose native tongue is of that language so I tried out HelloTalk for the first time. The application was revolutionary and I began speaking to several Japanese people through my broken Japanese typing and awkward voice recording. Amongst the people I have spoken to right now are people named Kuniyoshi, Genki, Seiya, Ryohei and Misao. Of course then, there is Masaaki. The thing about the app however is that you can never enlarge the picture of your new found friend and it's been programmed as such to protect our safety. Among other silly things we speak of. For odd reasons, I found myself a click to Masaaki and when he told me he would be in Malaysia during Christmas last year, I just told him right off that I would take him around KL even if it were just for a day. So it was set. 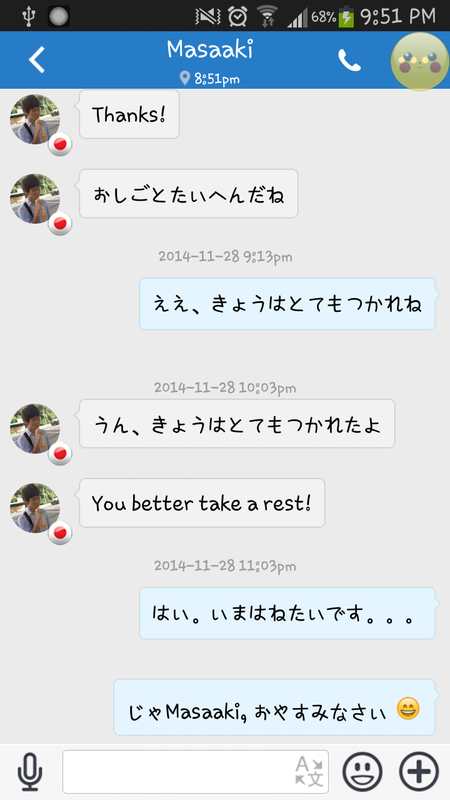 Our meet up was not at all awkward and this funny Japanese dude and I had an entire Sunday out together. This is just one of the better pictures, he doesn't take normal looking stuff apparently. I thought it was great. It made me feel like the Japanese are truly one of the nicest people around and even when they're away from home, that part of culture in them has never left and the day was extremely enjoyable. 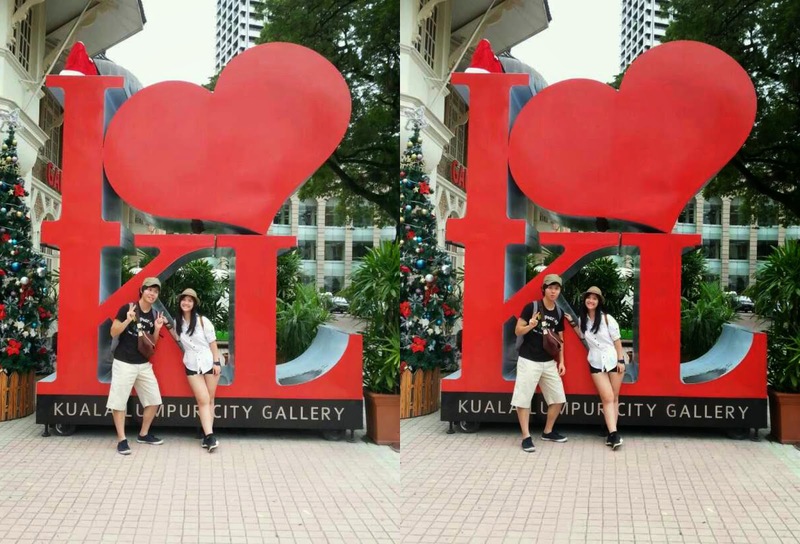 The only issue however was that I had no idea where to take him because he didn't seem to like malls a lot and finally set our day to the KL Hop On Hop Off. A word of advice if the conductor asks whether you're a local, say yes. This tip applies to you too if you have a visitor around and THEY look local as well because you could well just save your friend more than half of the fees charged by the KL Hop On Hop Off service. Charges go at RM 19 per local for an entire day and you can go up and down the bus as many times as you like while tourists pay through their nose at RM 45 for the same service. Just look them up on Google as "KL Hop On Hop Off" and you'll get a glimpse of their routes and what not. I got up at KL Central and got off in Chinatown after a big circle around town. I recommend it as a fun activity to know KL though! 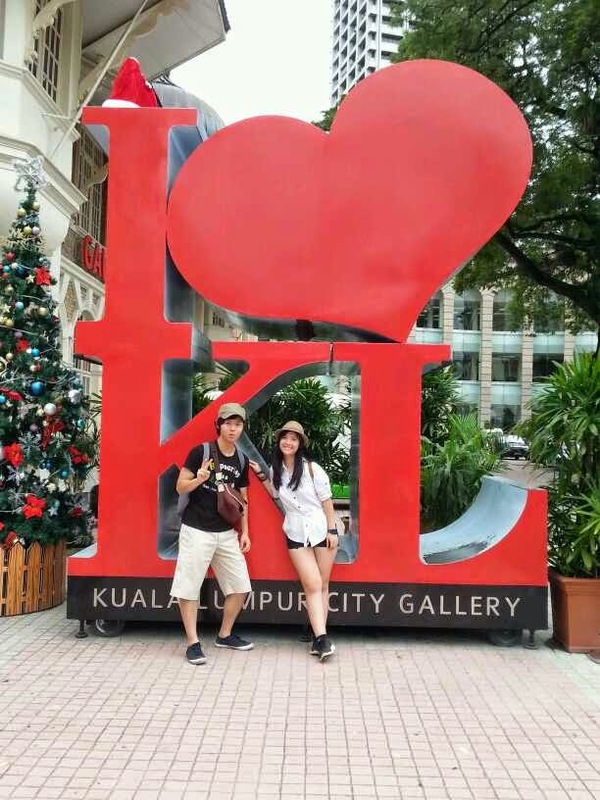 Our destinations included the National Museum, National Palace, National Mosque, Cultural Palace and the Dataran Merdeka; all of which are obviously prominent KL tourist spots. I think he was most fascinated with Dataran Merdeka and we were lucky to have seen the road closed off in preparations for the New Years Eve countdown. We hardly have pictures together however as I did feel just a tad bit shy but now I regret it to the core, knowing that it would probably be another 2 or 3 years until I could save up enough to go to Japan and meet him up again. This post isn't quite around to be informative nor is it made to be a review to anything, just a reminder of the good times I had...just in case I get older and forget them all. Thank you for the good day out, Masaaki. Until we meet again. P/S: I absolutely do not condone meeting up with people you find online unless you truly trust them, okay? Meeting up Masaaki was a double take and I only had faith in him enough when he said to set our point of meet up at KL Central instead of his own hotel. "You can run if I am scary," he said to me. Always execute caution when it comes to seeing someone you've known online and if possible, bring a friend. Or two. Or a whole kampung, just to keep yourself safe. This is a PSA, for real. No actually you cant go to Japan ever. ya. u can never go to japan. Maybe in 80 years then can.